Mariya cares about being professional, thorough, and supportive to our clients and the lawyers at our firm. She is proud to have completed her Master’s Degree in Linguistics and Translation at a university abroad, but she has always been passionate about law and legal procedure. She is a graduate of the George Brown Legal Assistant Program and she is in the process of completing her Law Clerk Certification Program through George Brown College. 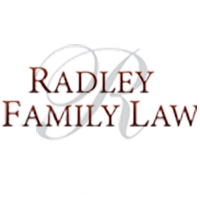 Mariya has experience in the fields of Family Law and Civil Litigation. When she is not in the office, she enjoys spending quality time with her friends and family and she always appreciates a good laugh and a good sense of humour.